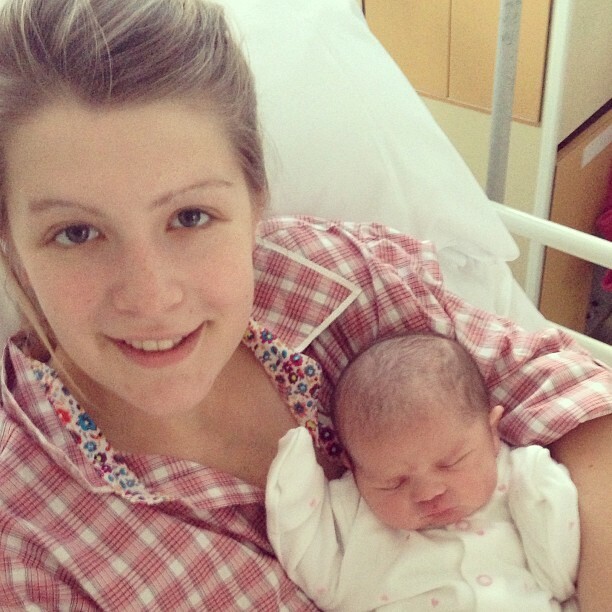 Welcome to Alice & Amelia NewYoungMum I am so pleased you’ve stumbled across my little blog. I’m 21 years old and single Mum to my crazy toddler Amelia who is now 2 years old- where does the time go?! I had many questions that sometimes I have found difficult to get answered so I am writing this blog in an attempt to make things simpler. I spent hours scrolling the internet trying to find stories of people who had been in a similar situation to me and didn’t manage to find anything I could relate to so hopefully someone else will find comfort in my blog. My blog includes a variety of things that all sum up mine and Amelia’s life including; life blogs, craft ideas, recipes, reviews and a tonne of photos. I welcome comments in response to anything I write or if you want to get in touch with me personally please email alice@newyoungmum.com. My experience of motherhood so far has been challenging but so rewarding and even with a two year old it really is just the beginning of our life together. I am very excited for our future and really want to remember these memories and share them with you all. 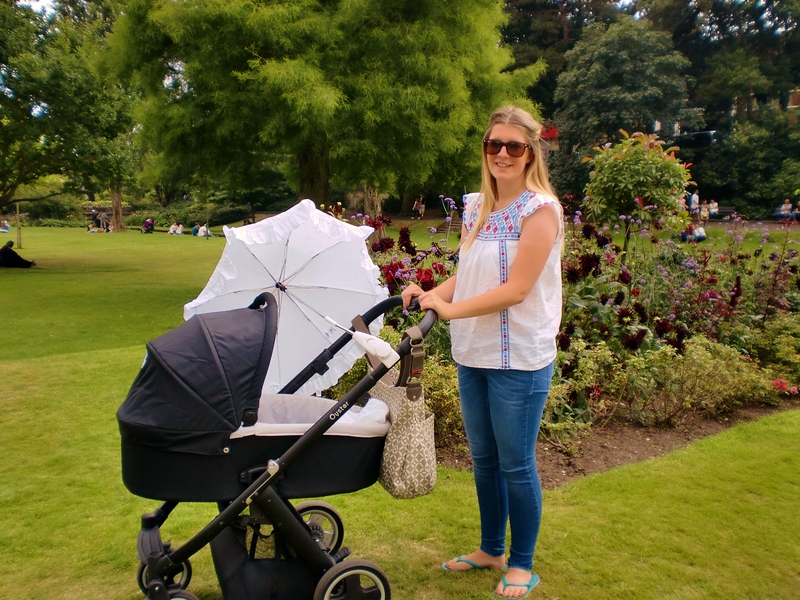 “Life as I knew it will no longer be the same; whilst all my friends are going back to University and carrying on with the lives they created for themselves at the beginning of last year (just like I did going off to university) I am now taking a hold on that to be a mum full time for the next year. Initially I was studying at Brighton University which is about 2 hours from my home. This seems less than practical now I have a baby; don’t really want to be living alone and so far away from my support system i.e. mum and dad! Luckily all going well I should be able to transfer my course to Bournemouth University starting next year(September 2014). This will make things much easier as it is my local University. I am very determined to finish the course I started, BA Geography. Although it may take a little longer and be done differently to what I thought this time last year in the long run having the degree means I can then do my PGCE and get a job teaching Geography at secondary level. Having this degree will put Amelia and I in a much better position and eventually working in a school means I would have summer holidays off to spend time with by the time I would have graduated 4-5 years time a young daughter! Its tough because when I discovered I was pregnant life lost its sense of direction for me; having been in school for 12 years then sixth form for 2 years then off to university this seemed to just throw me into the deep end of nothing! I found that really overwhelming and one of the hardest things to deal with but now I feel on top of my new direction and excited for the next year to watch Amelia grow and not have to miss any of it”.